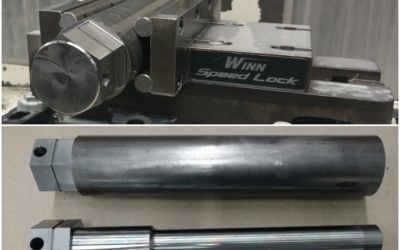 CHANGE THE SPEED LOCK VISE JAWS IN JUST 30 SECONDS! 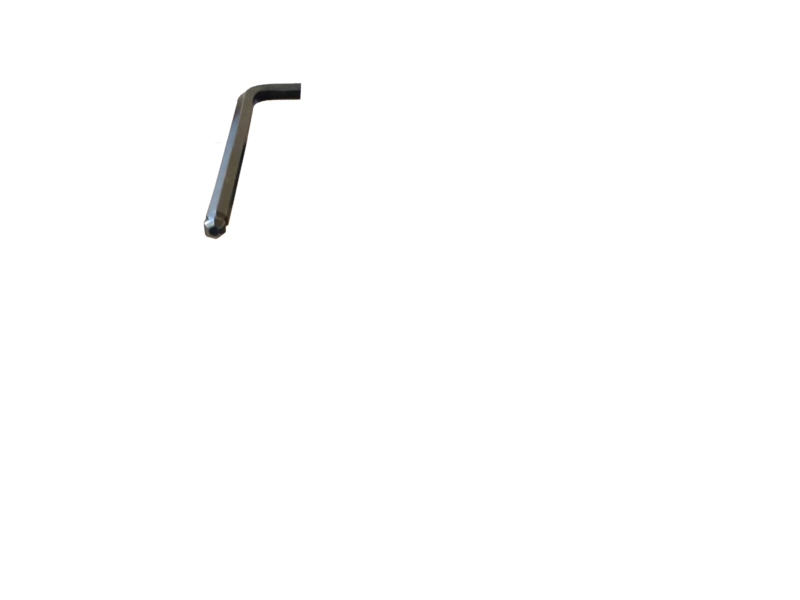 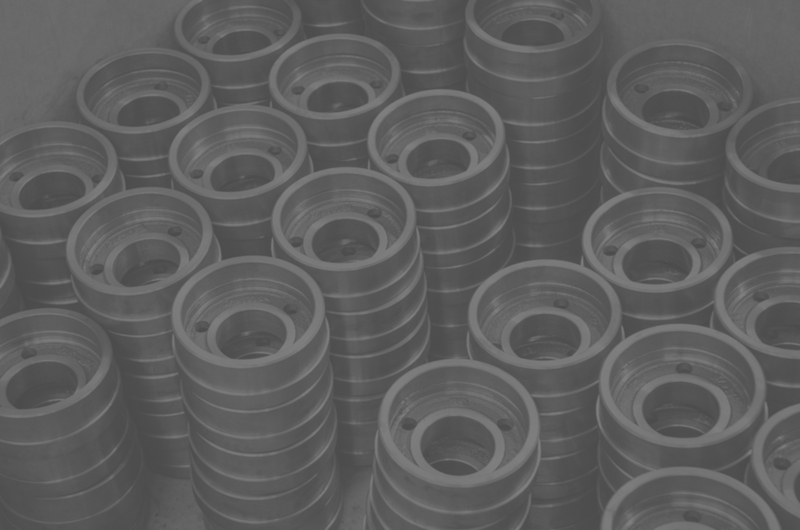 Winn Manufacturing’s goal is to provide our customers with quality CNC machined parts and on time deliveries. 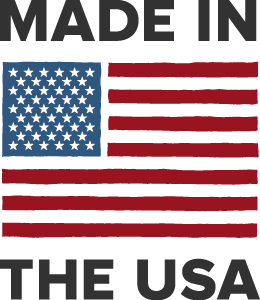 This leads to profitability for our customers and Winn Manufacturing. 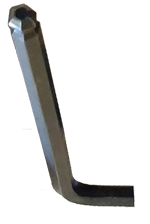 Visit with us at one of our trade show appearances! 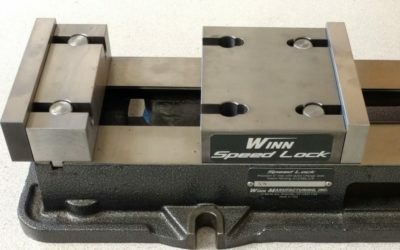 WHY CHOOSE THE SPEED LOCK VISE? 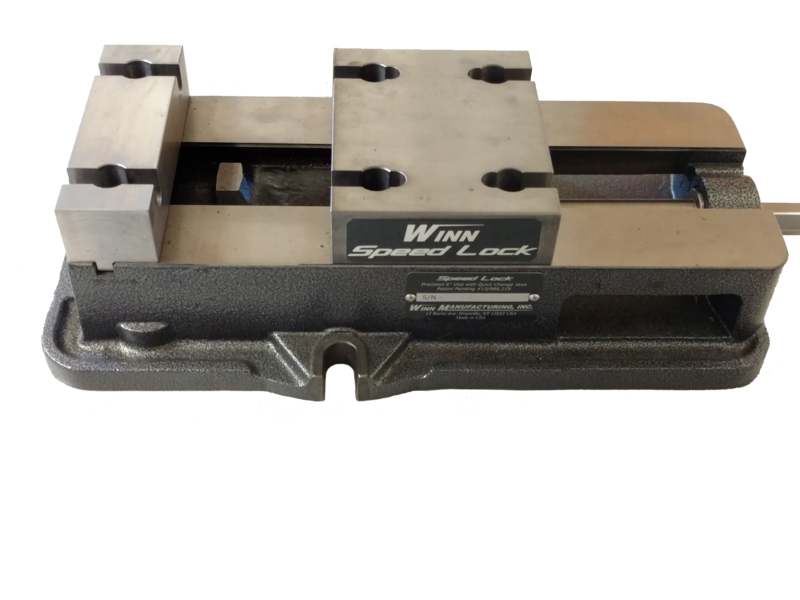 Learn why the Winn Speed Lock Vise is the best vise on the market! 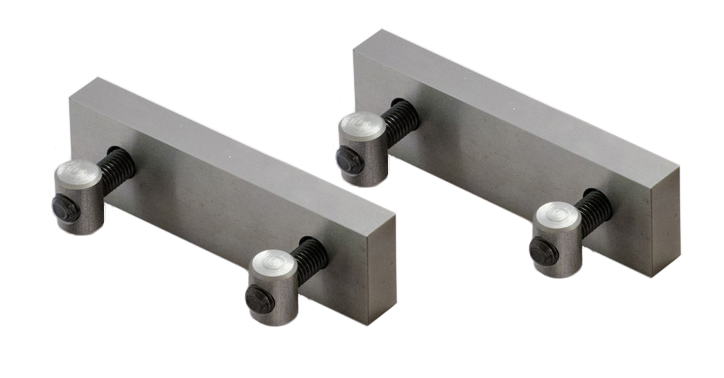 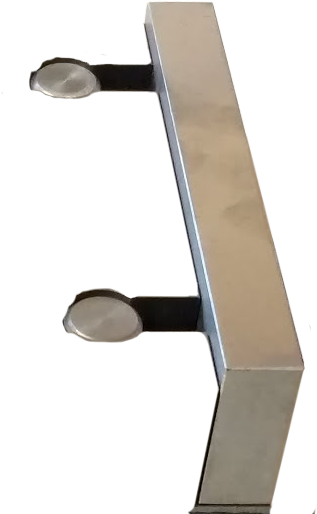 As a manufacturing company we understand the time it takes to change out vise jaws. 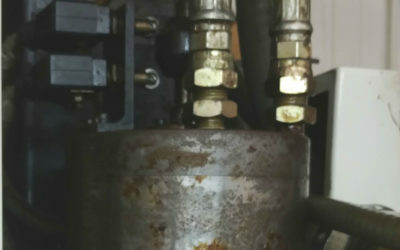 Time is money, and every second you waste switching these is time you could be using to finish your project. 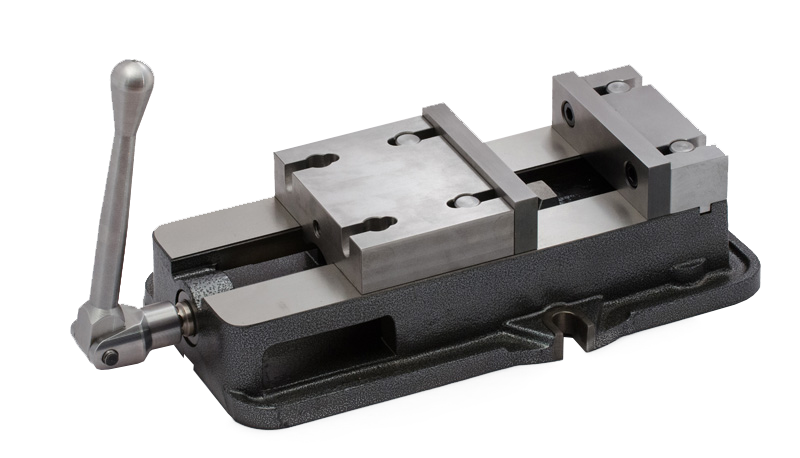 Quit wasting valuable time changing out vise jaws for your next project. 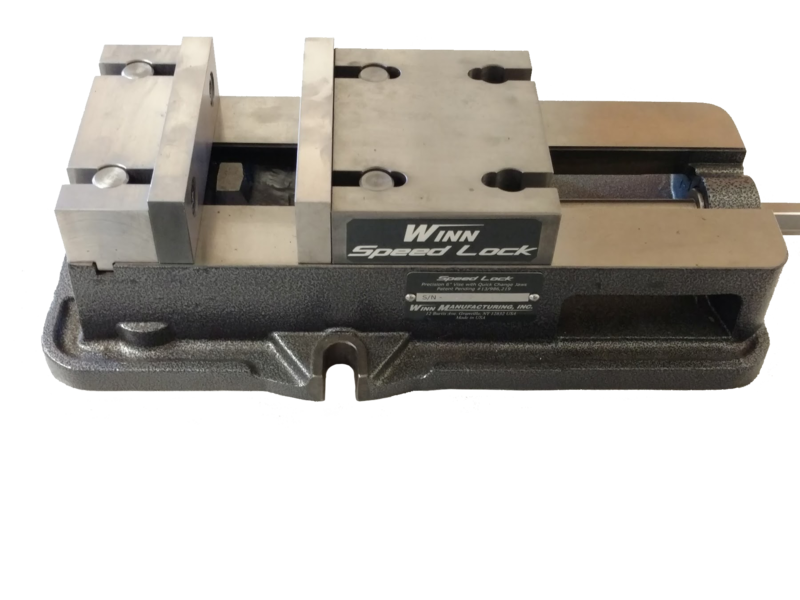 With the Winn Speed Lock Vise you can easily change out your vise jaws in as little as 30 seconds!